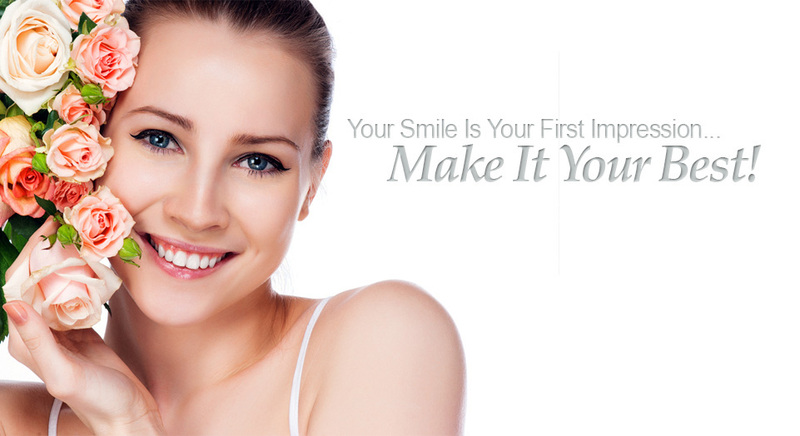 From teeth whitening to complete smile makeovers, King Dental specializes in cosmetic dental services. 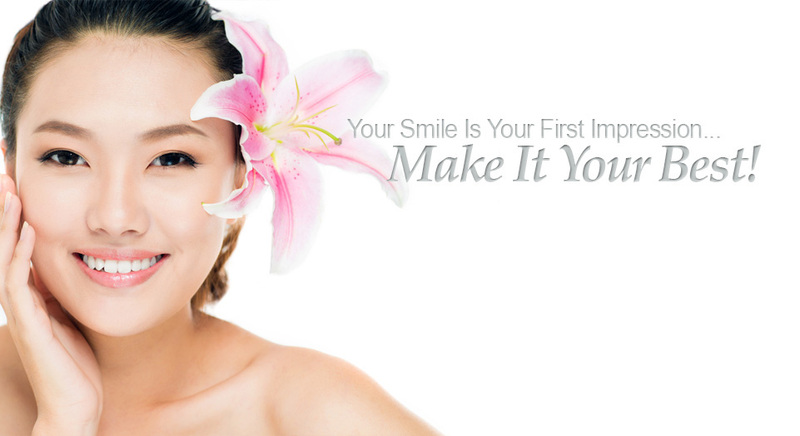 See how Dr. Lai can help you get the smile you've always wanted. See for yourself the difference restorative dentistry at King Dental has made for our patients in Anaheim, helping to restore their smile and their confidence. Finding a dentist you can trust for your whole family can be a challenge. See how Dr. Lai provides exceptional dental care for children as well as adults in Anaheim. King Dental is a full-service dentist providing dental care for Anaheim, CA, and the surrounding area. We provide caring and comfortable dental care for your whole family, specializing in cosmetic dentistry, full-mouth reconstruction and pediatric dentistry for children. At King Dental we pay attention to the little details. Our dentist, Dr. Hai Lai, will listen to your concerns, explain every treatment and procedure, and work with you to achieve your goals. Your comfort and well-being is his highest priority. Dr. Lai and his team of friendly, knowledgeable professionals will help you achieve the healthy, beautiful smile you've always dreamed of having. We aren't happy until you are happy and satisfied! Conveniently located at 2623 W. Lincoln Ave. in Anaheim, King Dental is easily accessible to residents of Anaheim, Cypress, Buena Park, Fullerton, Placentia, Orange and Garden Grove. 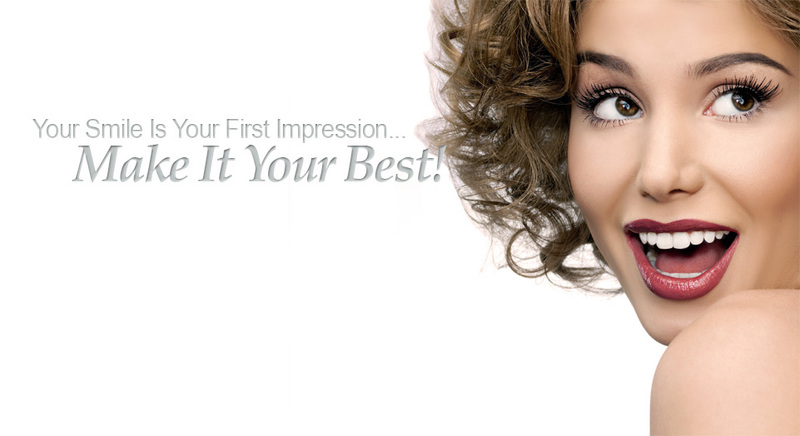 Make an appointment today and let King Dental give you a beautiful smile.